Right now, a senior dog or cat sits in a cage at an animal control facility, awaiting their fate. The sweet old souls wait patiently for rescue, hoping a hero arrives before it's too late. Our goal for Giving Tuesday and beyond is simple - save more lives in 2019. With our adoption center and sanctuary for senior pets opening in Spring of 2019 in Woodstock, IL, we'll have more space, more flexibility, and more opportunities to save senior pets in need of a second chance. But we cannot do it without you. The senior pets rescued by Young at Heart get everything they need to enjoy their golden years, but rescuing senior pets and providing them with all the veterinary care they need takes funding. Want to join us in supporting a good cause? We're raising money for Young at Heart Senior Pet Adoptions and your contribution will make an impact, whether you donate $5 or $500. Every little bit helps. Thank you for your support. Information about Young at Heart Senior Pet Adoptions is below. Young at Heart's mission is to provide senior dogs and cats with a safe haven to ensure they live with comfort, compassion, and companionship in their golden years. -Rescuing stray and relinquished senior animals from animal shelters who have not been adopted and are scheduled to be euthanized. Young at Heart takes the animals who are considered “too old” for traditional shelters and rescues and provides them with a chance at a forever home, either with a new loving family, or through our Sanctuary Program. -Securing a no-kill adoption center and sanctuary where rescued senior pets can be safely sheltered without the threat of euthanization until adoptive families are found for them, or where they may live out their days surrounded by the best care and love at our sanctuary. Coming to Woodstock IL Spring 2019! -Providing medical care to neglected, abused and injured senior animals. Rehabilitating hard-to-adopt senior animals and finding them loving homes. Promoting the benefit of adopting older pets, and educating the public on the care of senior dogs and cats. -Educating children and adults alike on responsible pet guardianship. Creating an alliance with local open-admission shelters and animal rescues to improve the adoption rate of senior pets. -Helping senior pets and senior people enjoy their golden years together as often as possible. Senior pets deserve the chance to enjoy their golden years. 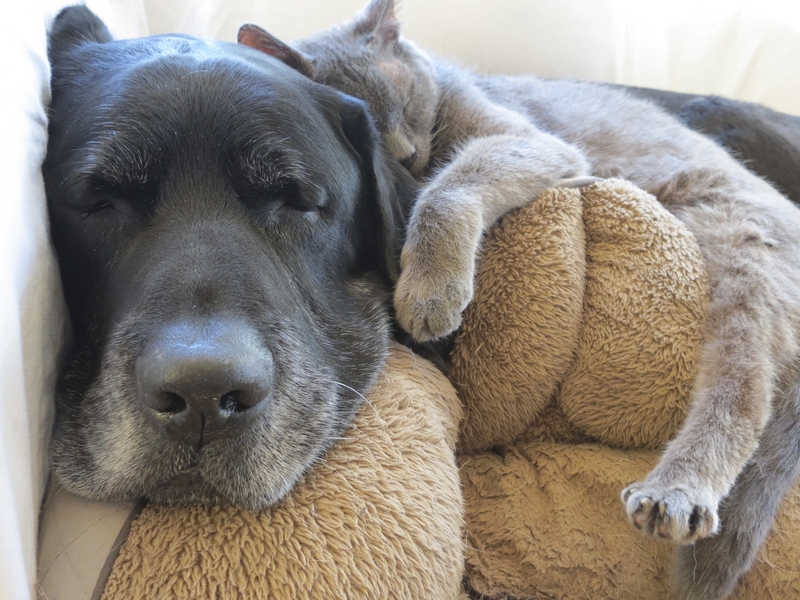 Thank you for helping older dogs and cats get the second chance to find a forever home. Visit this link to donate through Facebook, and your donation will be matched through November 27.